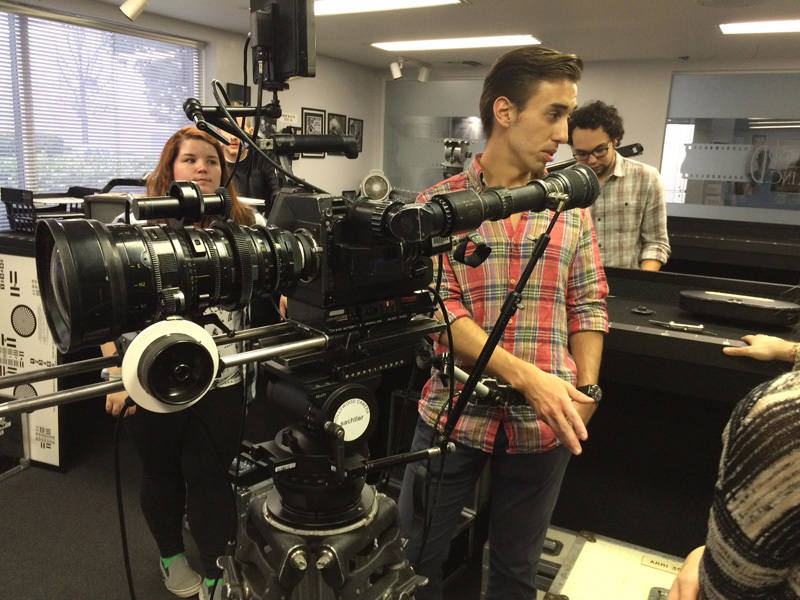 Sony’s latest 4K super 35mm camera is the FS7. 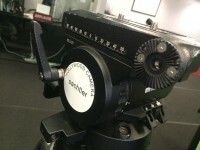 This camera is mobile, light weight and produces amazing images. 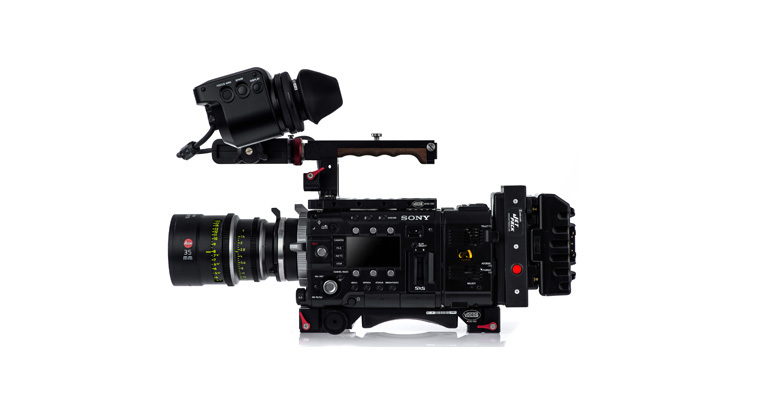 This month we are offering the Sony FS7 package for $395 a day and we will include the new Sony 28-135mm F4 zoom lens for no extra charge (normally $75 a day). This is great for ENG work, with a wide-ranging zoom that covers wide-angle to telephoto. 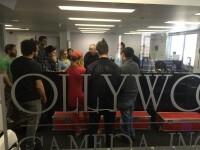 Hollywood Camera Inc is currently hosting a series of classes that are part of the UCLA Extension certificate program in cinematography taught by DP Charles Rose AIC. 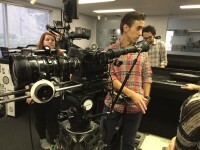 The certificate program in cinematography is offered by the department of entertainment studies of UCLA Extension and it requires approximately one and a half years for its completion. 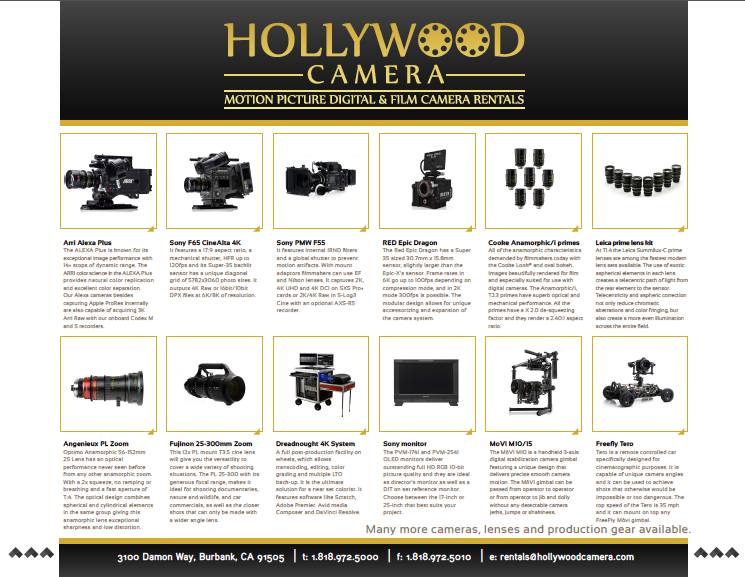 Students from all over the world attend the program and Hollywood Camera Inc is very excited to be a selected vendor of this 100 years old educational institution by providing camera equipment and a production stage for tomorrow’s filmmakers. 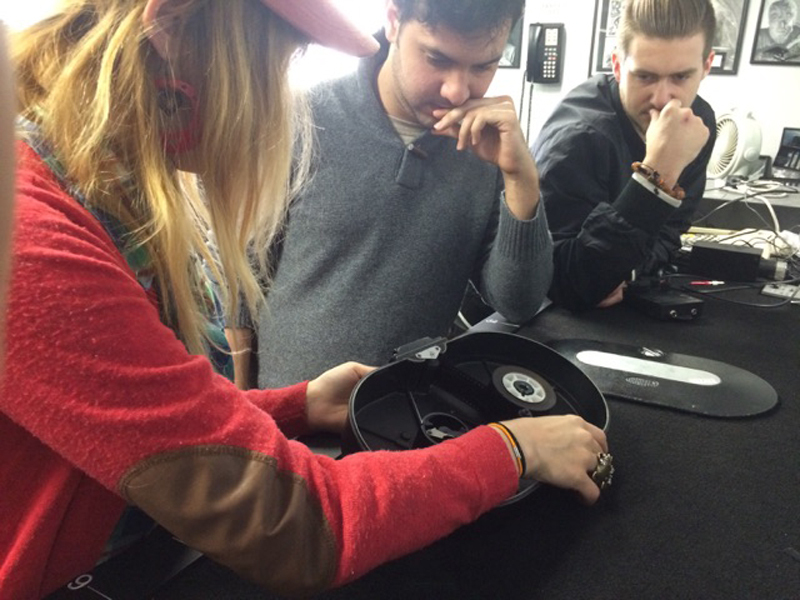 Today we had students get hands on with the Arri C2 35mm film camera. It was first released back in 1937 and was one of the first film cameras used in the early years of Hollywood. 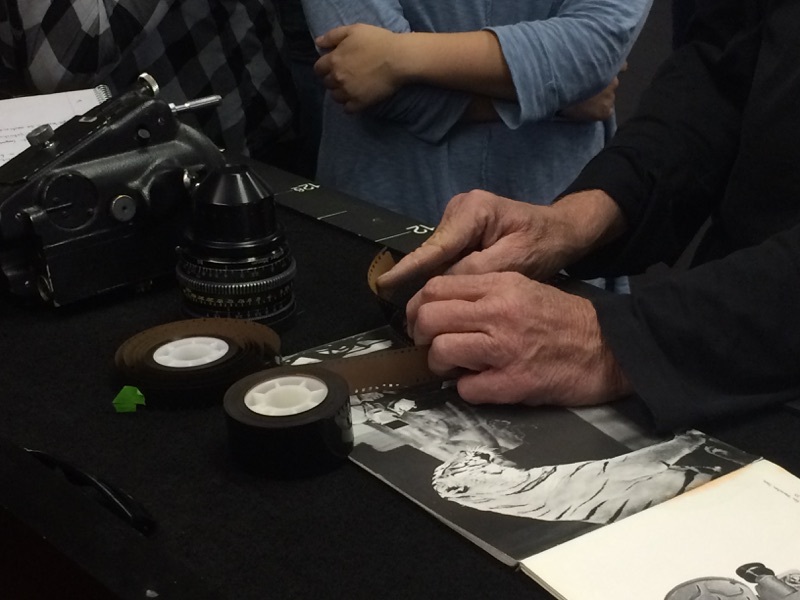 Instructor Charles Rose covered the theory of film and the mechanical parts of this camera, then students all had a chance to set up tripod, load film and shoot some test shots with the Arri C2. 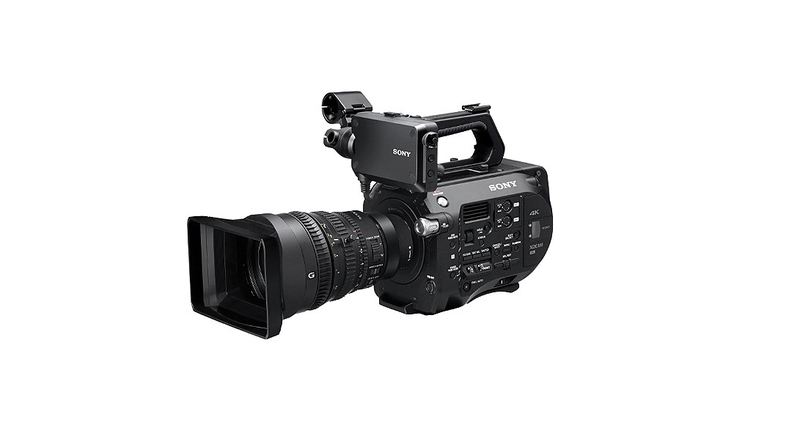 The Sony pxw FS7 records in XAVC codec on internal XQD media cards in UHDTV 4K resolution (3840×2160), and with a firm update some time this quarter it will also capture full 4K (4096×2160). 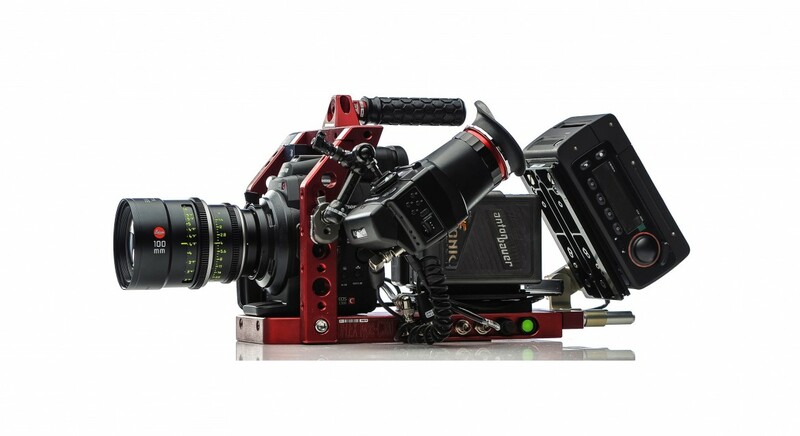 It can also acquire 12 bit 4K RAW footage when it is paired with the Sony AXS-R5 recorder and the HXR-IFR5 deck. 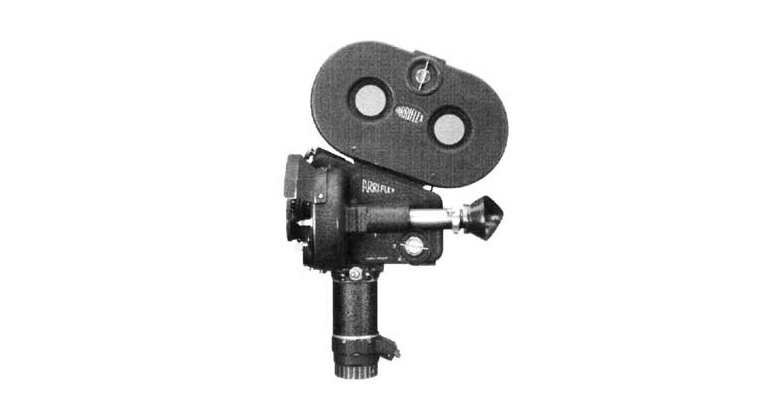 Alternatively, it is also possible to capture RAW using the Convergent Design monitor and recorder Odyssey 7Q. 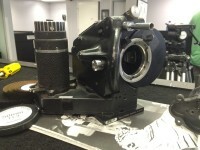 If its promo work or run and gun shooting the Sony FS7 also captures HD in 10bit 4:2:2, which is an amazing format for a super 35mm senor in this price range. 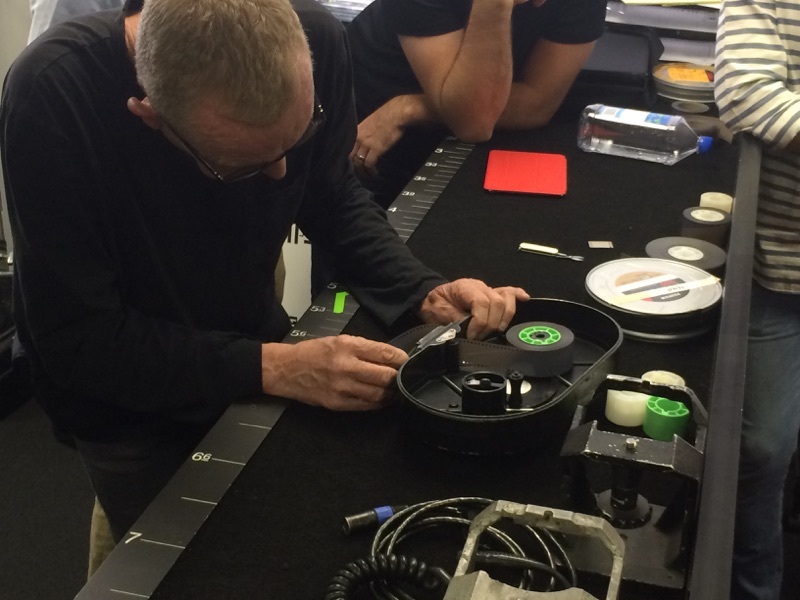 Slow motion is capable at 60fps in 4K and 180fps at HD resolution. 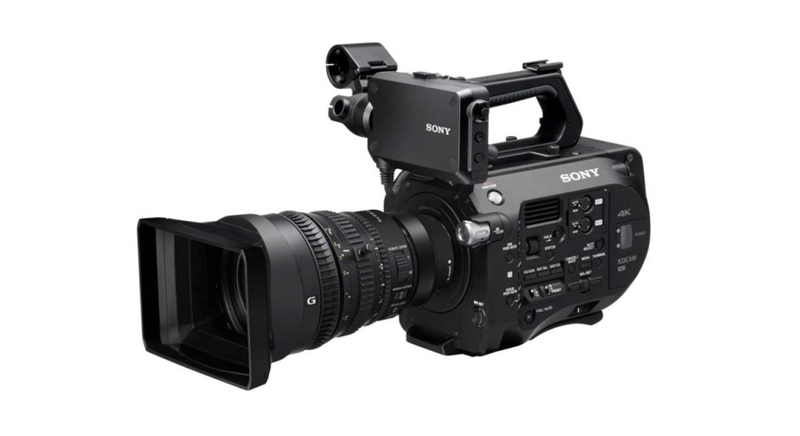 Our package can include the new Sony Zoom lens 28-135mm F4 which is fully integrated with the ergonomic handgrip (Start/Stop & Zoom Control) for those that are using the camera in ENG / Broadcast mode. 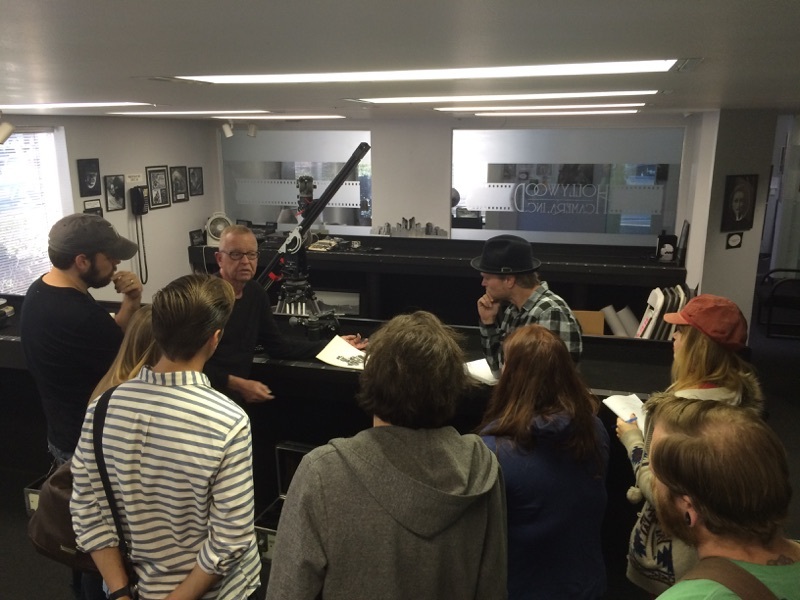 There have been amazing reviews about the Sony FS7, feel free to drop in and shoot some test footage with us or call and speak to one of our professional rental agents for any questions you may have regarding this camera for your next project. 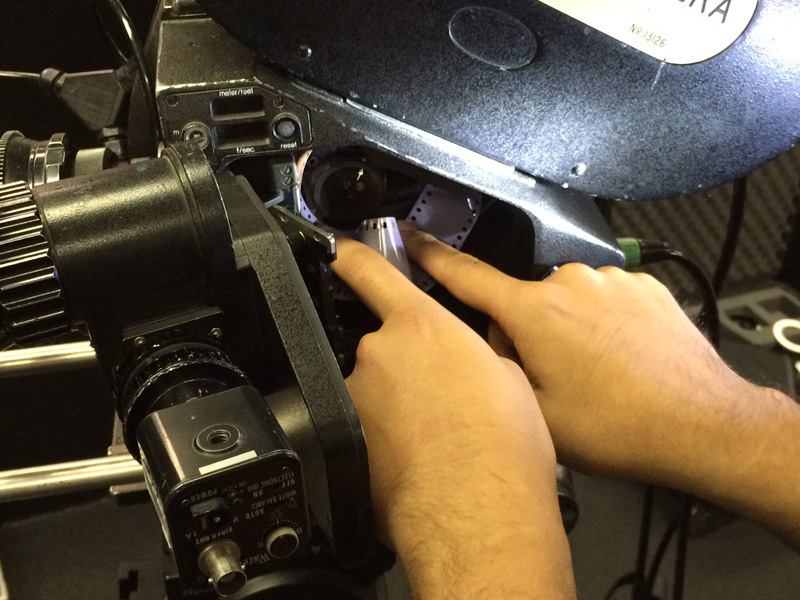 Check Sony F55 Availability Here!